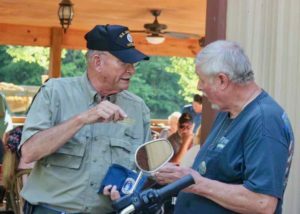 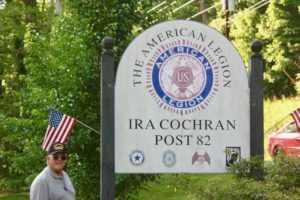 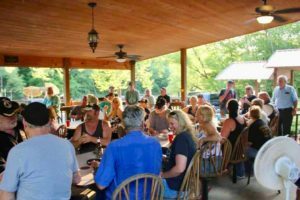 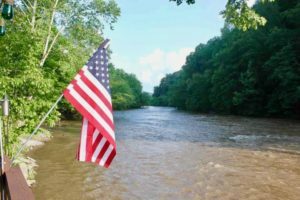 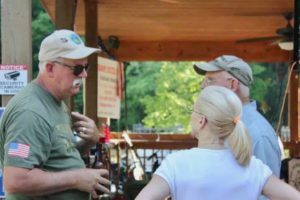 American Legion Post 82, “The Legion on the River,” and co-sponsor of bringing the Traveling Vietnam Wall to Ellijay, invited The Tunnel Rats to play at their May 19th Saturday evening event. 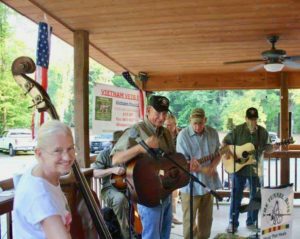 The Tunnel Rats entertained the crowd from 5:00 PM to 9:00 PM – with their Vietnam ballads, songs from the Vietnam era, and popular folk and bluegrass songs. 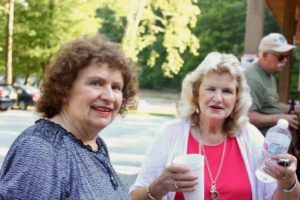 Family and friends came to Ellijay to enjoy the band – a special thanks to Dickson Lester, who is behind the lens, taking these great pictures.